TICKETS AVAILABLE ON EVENTBRITE – get them here! FULL-DAY SCHEDULE NOW AVAILABLE – get it here! FULL PROGRAM NOW AVAILABLE – get it here! 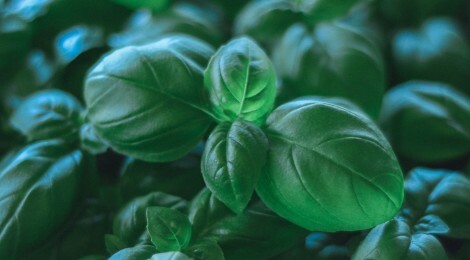 As a convening organization, we are pleased to bring together speakers with extensive experience in the food and farming sector who are working in diverse and creative ways toward an increasingly vibrant and resilient local food system. Community building and opportunities to share and mingle will also be at the heart of the Forum – VUFS is excited to welcome co-host Mutya Macatumpag, an interdisciplinary artist who will be animating the event and strengthening person-to-person connections alongside Marcela Crowe, Executive Director of VUFS. The Forum will also feature Sara Dent, BC Coordinator and Co-Founder of Young Agrarians, who will kick off the morning sessions as our special guest speaker! Children & Youth and the Urban Farming MovementRosalind Sadowski, Fresh Roots Urban Farm SocietyAmanda Adams, Growing Chefs! 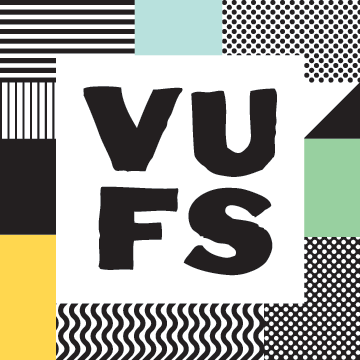 Your ticket for the day includes a one year VUFS membership, and a lovely lunch by Pastiche Food & Concepts. For the full program and menu, watch this space. The festivities will carry on into the evening with a Farm & Food Lovers Mixer, hosted in partnership with Young Agrarians – join us for local craft beer, fun, and networking! We hope you can join us for this amazing day of learning and networking! Please support us by forwarding this event to anyone you think may be interested in attending, thank you! Work-trade options available. 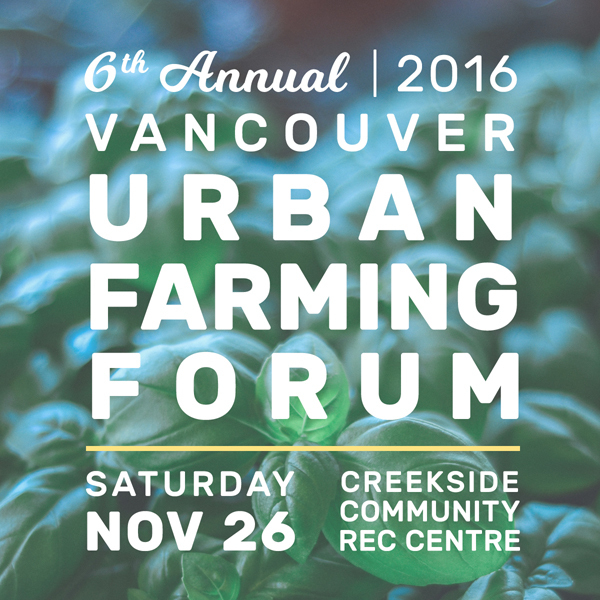 Contact hello[at]urbanfarmers.ca if you are interested in learning more about volunteer opportunities at the Forum. Limited scholarships are also available. Please inquire. We thank our funders at Vancity and the City of Vancouver for their ongoing support. Please feel free to contact us and let us know if there is anything we can do to make this event more accessible for you. We want to acknowledge that this event is taking place on the unceded ancestral lands of the Musqueam (Musqueam), Səl̓ílwətaʔ (Tsleil-Waututh) and Skxwú7mesh (Squamish) traditional peoples. As farmers, settlers and organizers, it is important for us to recognize the indigenous stewardship that has come before us and the struggles and stories that these lands have composted over many years.